Natural food products company Hain Celestial has acquired The Better Bean Company for an undisclosed sum. Better Bean has created a line of all-natural bean products aimed at the consumer who wants higher quality, non-GMO products. The deal should add to Hain’s offerings in the higher-margin store perimeter. 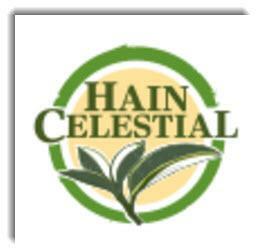 Natural food products company The Hain Celestial Group (HAIN) has acquiredThe Better Bean Company for an undisclosed amount. Better Bean has developed a family of natural bean products that provide a healthy alternative to canned, large volume alternatives. The deal should add another product family to Hain’s focus on the perimeter of the store and contribute higher margin sales accordingly. 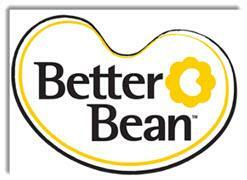 Wilsonville, Oregon-based Better Bean was founded in 2010 to sell fresh beans to discriminating consumers. Management is headed by founder and president Keith Kullberg, who was previously CEO at Moda Nova, a retail apparel import company. The company’s eight bean flavors are sold in recyclable plastic containers as opposed to metal cans and are ready-to-eat from the container. Additionally, the company has become non-GMO certified, and its products are certified Vegan and gluten-free. Better Bean raised at least $1.5 million in private financing from local investors such as the Portland Seed Fund, Rogue Venture Partners and Allen Alley, as well as other investors including Renewal Funds which is based in Vancouver, Canada.